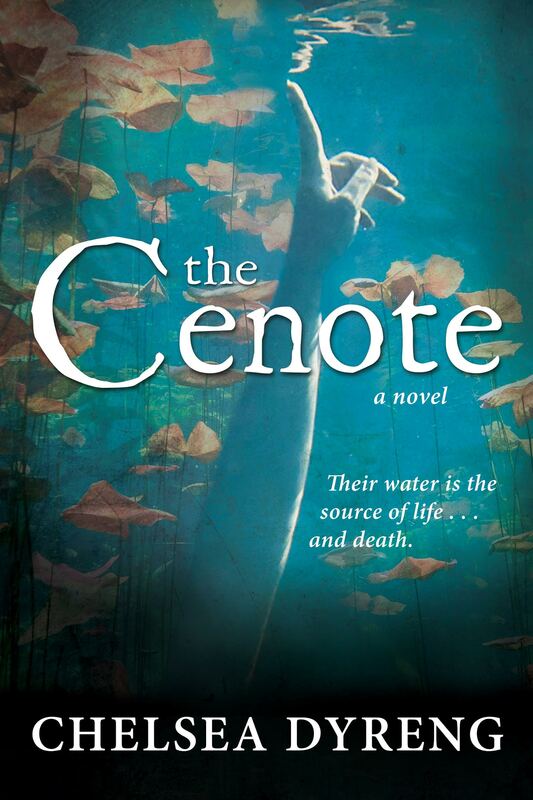 I am standing at my sink washing the dishes, thinking about two things: a good friend with a troubled marriage, and a National Geographic article about Mexican cenotes (say-no-tays). While these two unconnected ideas are swirling around in my head I am also listening to my daughters playing upstairs (women can think of many things at one time, research shows). “Let’s pretend that these people can hear something, but these people can’t,” I hear them say. Suddenly, deep inside my brain there is a brilliant flash of light. I have an idea! October: I type out a few sentences. Then a first chapter of sorts. I read it to my little sis over the phone. She says, You are going to change the world! Which is exactly what sisters are supposed to say. October-December 2010: I check out and read every book about Maya and Aztec people that I can find from my library. I read a lot. I take notes. I start writing. Christmas 2010: Husband gives me my first laptop. He might as well have given me my very own rocket. I blast off. Jan-June 2011: I write. I write. I write. Summer 2011: Kids are home from school. Writing stops. September 2011: Kids start school. Writing resumes during the baby’s naps. January 2012: Finish Draft 3, I print it out for the first time. I revise like mad. I am obsessed, burning the candle at both ends of the night. I never sleep. I’m never tired. I never have any “writer’s block” either, only floods of inspiration flowing from my brain and out of my fingertips like beams of light as they dance over the keys. I write, I write, I am like lightning. I am like thunder. I am a blazing chariot of writing fire!! January 24: Not one friend remembers my birthday. I acknowledge that it is a direct result of the hermit-life I have created for myself. Later in January 2012: Husband says, “Who is more important, here? Me or the book?” The chariot of writing comes to a screeching halt. Husband and I pow-pow. A plan is formed: he makes breakfast in the morning, and I never write at night. We kiss on it. All is well. But now I realize a dilemma: No one will ever believe my story unless I go to Mexico myself and research. 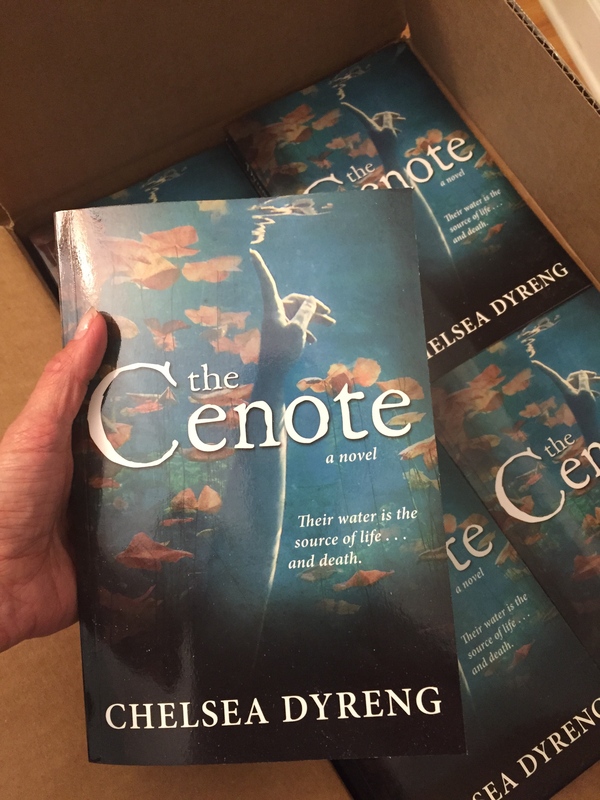 Don’t you want to go to Mexico and swim around in a cenote, Husband? Husband says no. 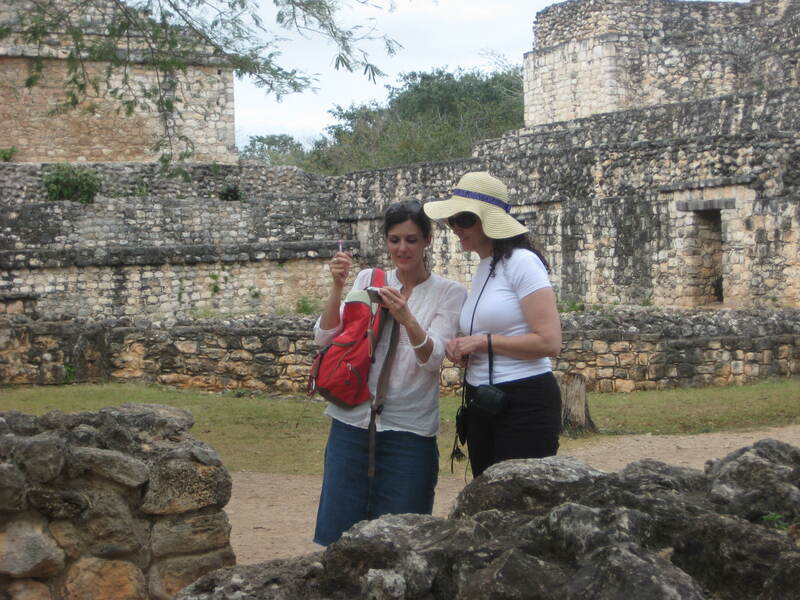 Aging aunt seeks short term female traveling companion in the time period of March 2-9, 2012 in Merida, Mexico. Will provide lodging and all the fresh fruit smoothies you can drink. Must be able to walk 8 miles a day, endure temperatures of 80+ degrees daily and be willing to immerse yourself in the climate, culture and customs of Mexico. Inquire or respond immediately. March 2012: I go to Mexico with my sister to visit my aunt. 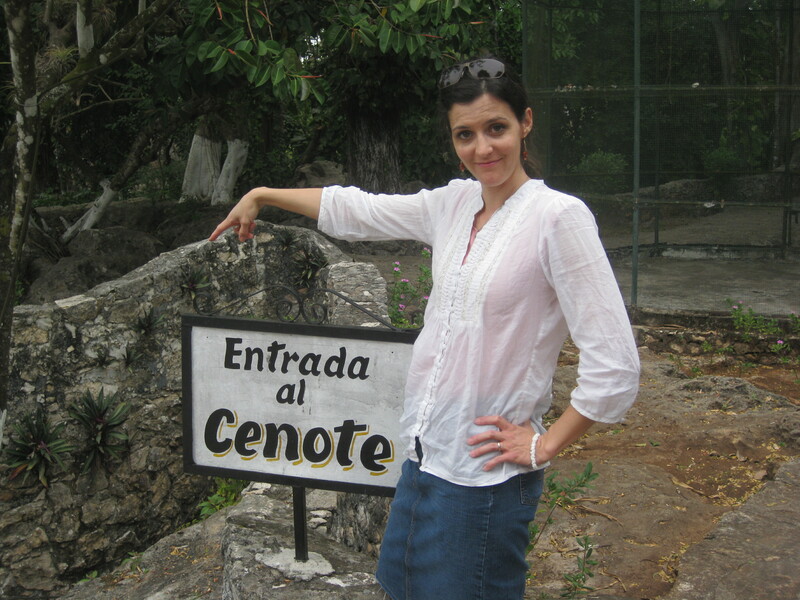 She takes us to temples, ruins, pyramids, lost cities, jungles and three cenotes. I savor every moment. I write down every detail. I swim in a cenote. March-May: Added details from research in Mexico. My book is “finished,” but I keep working on it anyway. June: School’s out. Writing stops. Instead I do research by planting my own “Three Sisters” garden: Maize, beans and squash. July: I discover I am pregnant. August: My Three Sisters garden becomes a Two Sisters garden since my corn dies. I would not have survived long in pre-columbian Mexico. September 2012-October 2012: School is back in. I start revising again. I’m on draft 7 now. October 2012 Danny stops taking naps. No more writing for me for a while. Sad. April 2013-Jan 2014: No writing. Queried a little bit. Collected some rejections. January 2014: A writer friend asks if I want to submit anything to her start-up publishing company. I say YES. I submit. They say KILL YOUR DARLINGS, so I get out my ax. February 2014: I hack away at my beloved manuscript, taking it from over 100,000 words to 78,000 words. I send it back to the fledgling publishers. They accept my sacrifice. March 2014: One of the editors of the fledgling publishing co. has to call it quits. The other editor (my friend) kindly tells me it would be wise to start querying again, so my book is once again homeless. October 2014: I attend my first writing conference. I learn. I meet writers. I make a fool of myself in front of agents. I have a great time. January 2015: Feeling daring again. I send my manuscript to a publisher called Cedar Fort. 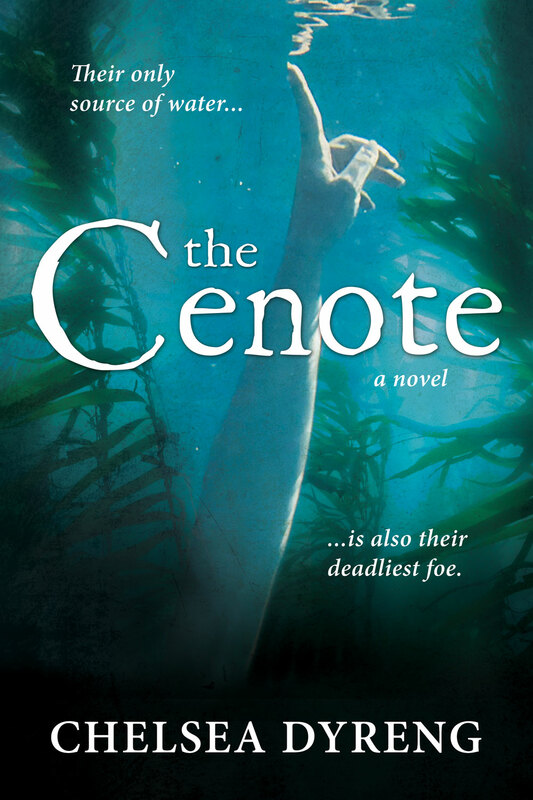 March 2015: I get a phone call, “Hi, my name is Emma Parker from Cedar Fort Publishing . . . ” after which I have a heart attack and die. March 2015: “My” editor says I need to do some revising. I say, Yes, ma’am! By now I’m not sure what draft I am on any more… 9? 10? 25? One character is troubling me, so I kill him. He looks at the cover. I look at it all night while I swing in my hammock under the stars. May 2015: Editor sends me the substantive edit. I have one month. Lucky Scott is back to making breakfast for everyone again! July 1, 2015: I meet my editor in person. She is just as nice in real life as she is in her emails! Sept 2015: I approve the proofs and finally the book goes to press. It’s been a long, wonderful ride. Thank you to everyone who has been a part of this experience. Hopefully it is not once in a lifetime!